﻿﻿What can you find here? This is where you can find counseling resources/services, Suicide prevention, College info, Career info, FAFSA events, scholarship info, KEES info, ACT info, events and deadlines. 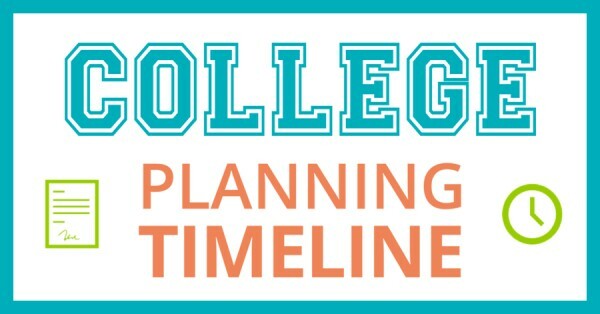 Want to see your College planning timeline by grade from KHEAA? ​The Louisville Free Public Library has FREE workshops to help you prepare! 2019-2020 FAFSA opened on October 1st! You must bring your computer to complete. ​You will need your 2017 tax information. Need to send a transcript? Click the link to the right to request your transcript electronically. You must register via the email link sent to student account. Are you a Junior or Senior on Free or Reduced Lunch? Come see Mrs. Shaw to get your ACT test fee waiver. Eligible students have 2 test fee waivers to use! Permission forms are available in the front office! UofL is gearing up for "Think College Now 2019: Stay READY", our college preparatory conference for first-generation, African-American, Latin high school freshmen, sophomores and juniors. Think College Now will be held on Saturday, April 6th, from 9:30am-2:30pm, with check-in starting at 9am. This year UofL is partnering with the Louisville Urban League, KHEAA and Jefferson Community and Technical College to bring student sessions on budgeting (spending/saving money wisely); the admissions process; 2-year v. 4-year opportunities; and, expectations of what colleges are looking for in a prospective student. If you could please promote to your networks, it would be greatly appreciated! Registration is not required, but we would be appreciative if students and their guests would so we can provide accurate accommodations for translators, materials, and food. Students can also walk-in the day of the program and sign-up once they arrive. Light refreshments will be served for breakfast. Students (and one guest) will receive a meal voucher to cover their lunch at one of our campus eateries. The Facebook page can be found here, https://www.facebook.com/events/1006359796220013/. The link to register is here, https://apply.louisville.edu/register/tcn.